2 Bedroom Upper Floor Flat For Sale in Biggleswade for £235,000. 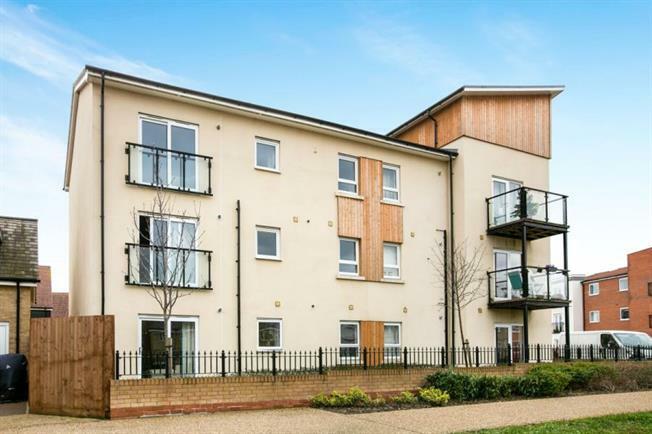 Wilson Peacock are delighted to be able to offer for sale, this top floor, two double bedroom, Martin Grant Homes built apartment situated on the popular Kings Reach development in Biggleswade. This beautifully arranged apartment has an en-suite shower room and family bathroom, modern fitted Kitchen large entrance hall open plan living room and kitchen and Garage.